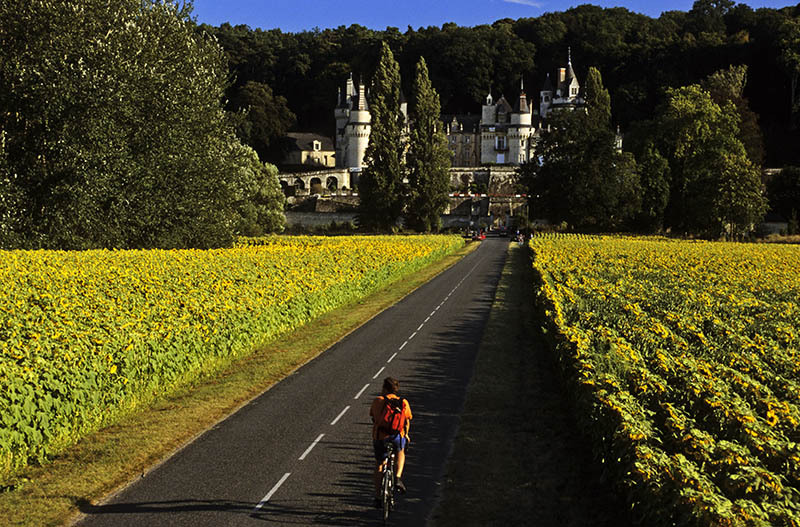 This trek is suited to anyone who can manage 50km on a bike. 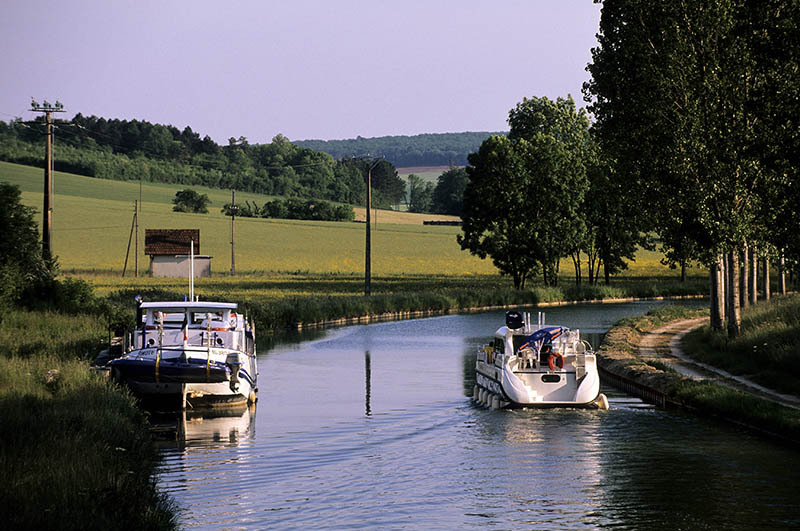 The exit from Paris is calmer than you might expect, largely free of traffic and following smaller roads and cycle lanes. 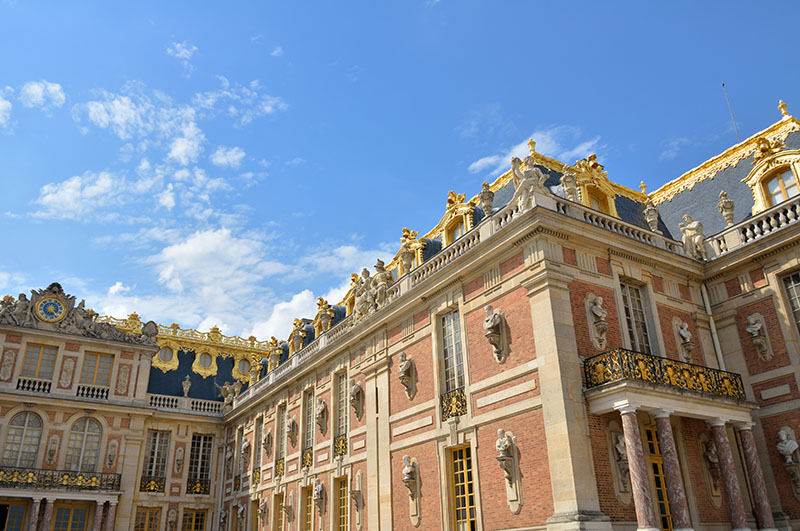 After spending half a day enjoying the splendour of Versailles, the following day, after the Chevreuse Valley, you can admire the Château de Breteuil and its magnificent Jardins à la Française before reaching Rambouillet. 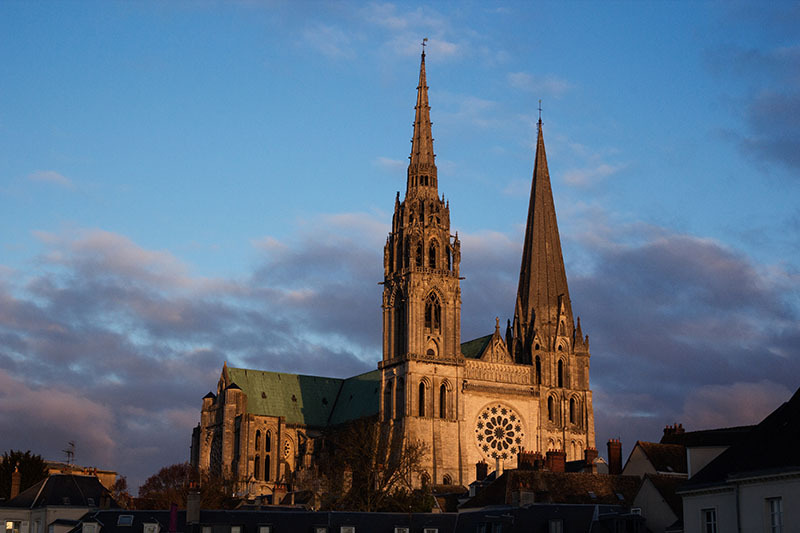 Following your arrival in Chartres, via the Château de Maintenon, there will be an opportunity to admire the cathedral, a gem of religious architecture, with magnificent sculpted portals and legendary stained glass windows. 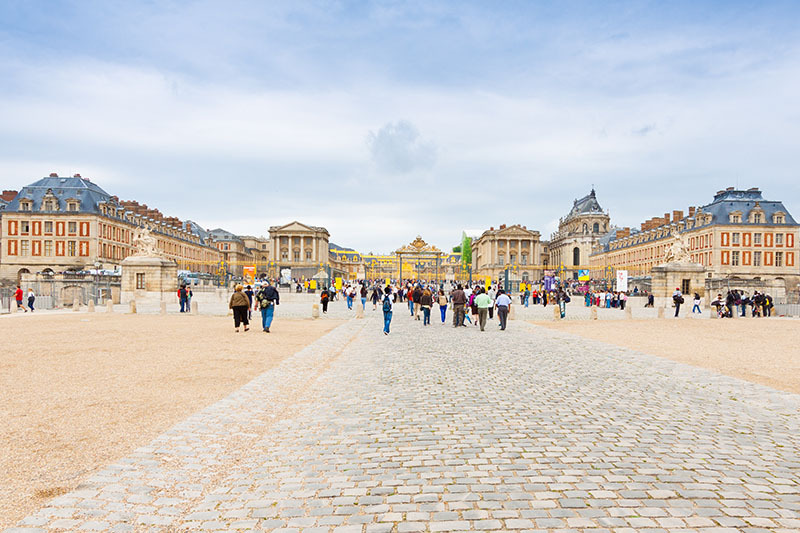 You can avoid almost all traffic when cycling from Paris to Versailles, even if you’re setting off from the Parvis of Notre-Dame! 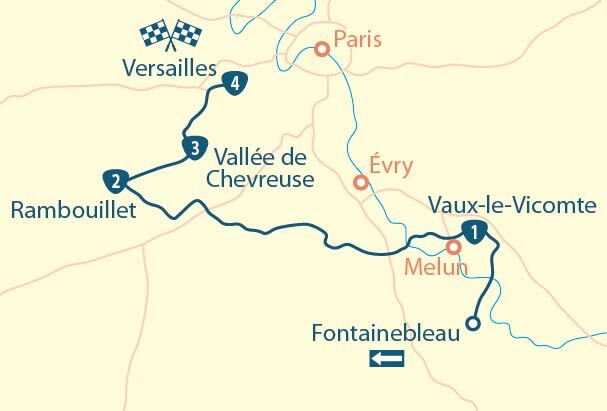 From Montparnasse, a 15km coulée verte (green course) takes you to Massy, before alternating voies vertes (greenways) and minor roads leade you to Versailles. 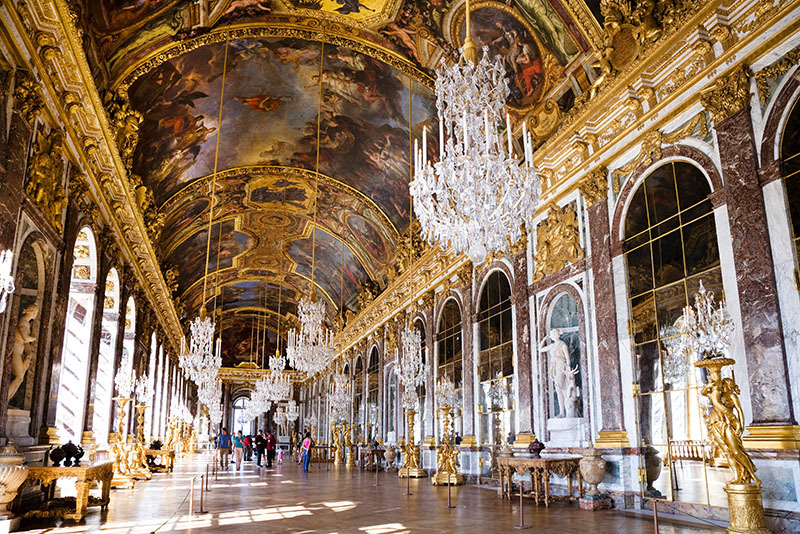 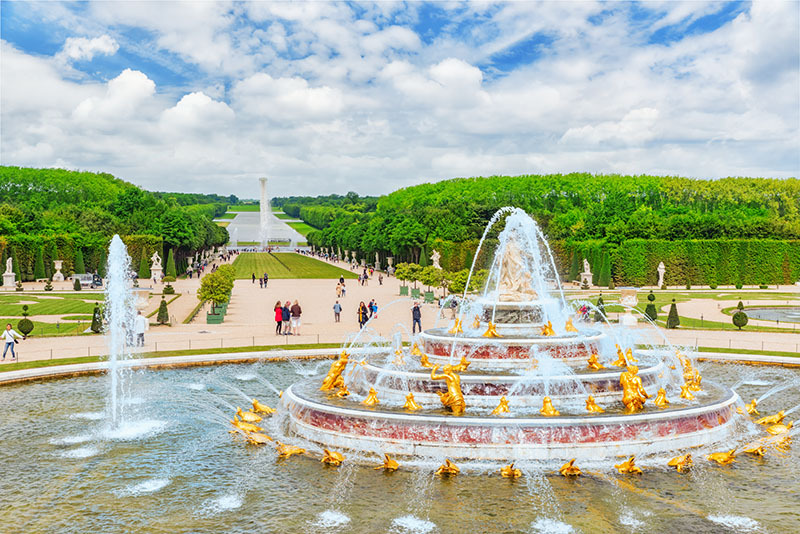 There, you will have the rest of the day to visit the Ville Royale, Place d’Armes, the chateau, chapel, grands appartements, Galerie des Glaces (Hall of Mirrors) and its superb perspective of the Grand Canal and the château grounds. 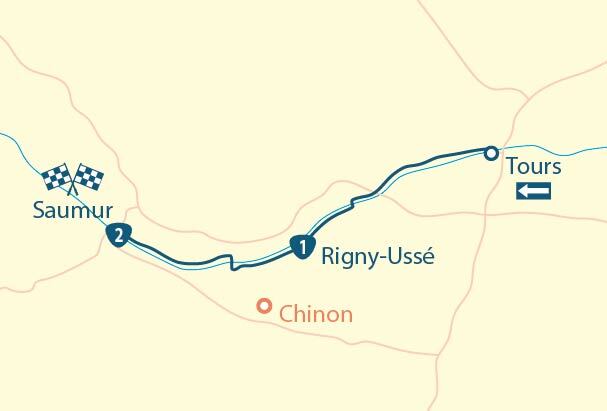 A more physical stage than the previous one but nothing overly daunting: 52km, less than 400m of which is sloped, four climbs (two of which you can dismount for, in Loges-en-Josas and as you leave the Chevreuse Valley). 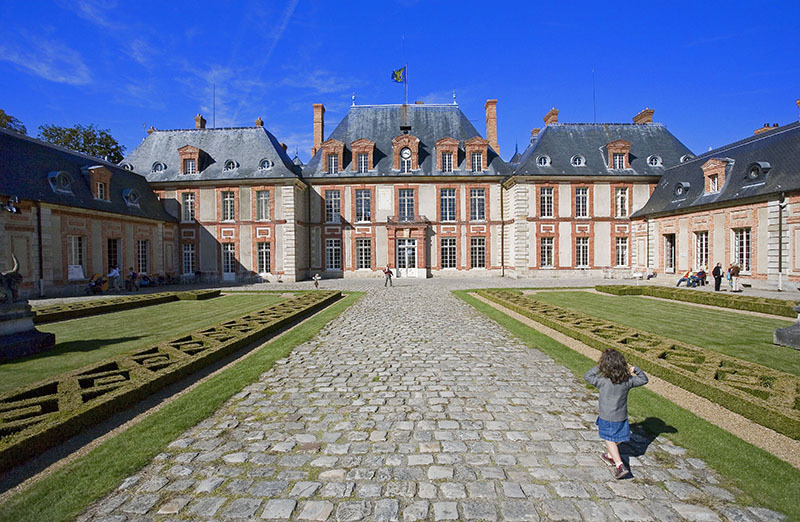 The Château de Breteuil and its Jardins à la Française offer a wonderful opportunity to stretch your legs, before you arrive in Rambouillet via a flat forest road. 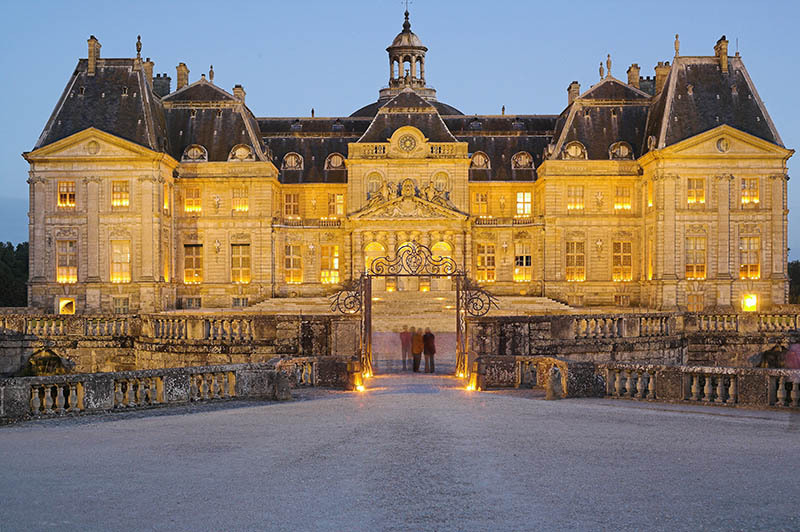 The chateau is remarkable, but bypass the gardens as they feature in the 3rd stage ofthe itinerary. 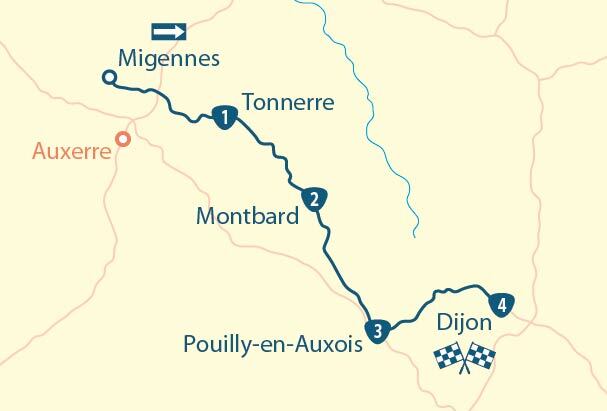 You are in Beauce, the stage is almost flat but be sure to organise your day around 3 highlights. 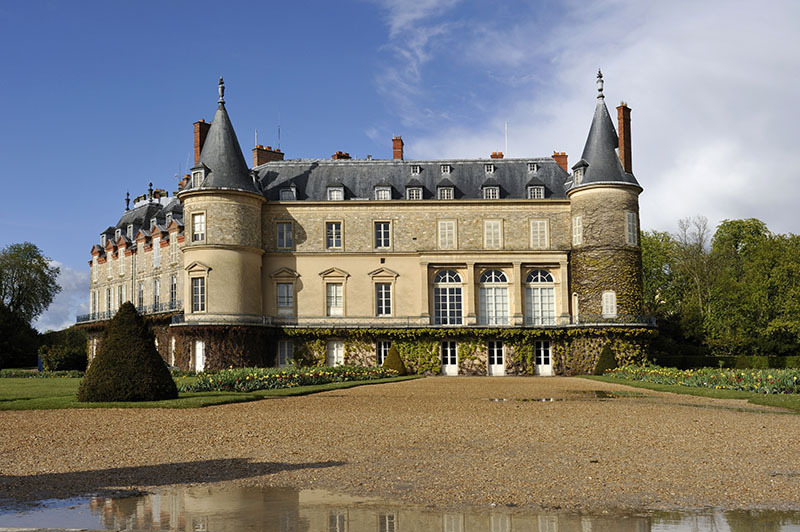 First is the exit of Rambouillet via the Chateau grounds and the Jardin Anglais with its refined “factories”: the Chaumière aux Coquillages (Shellfish Cottage) and the Laiterie de la Reine (Queen’s Dairy). 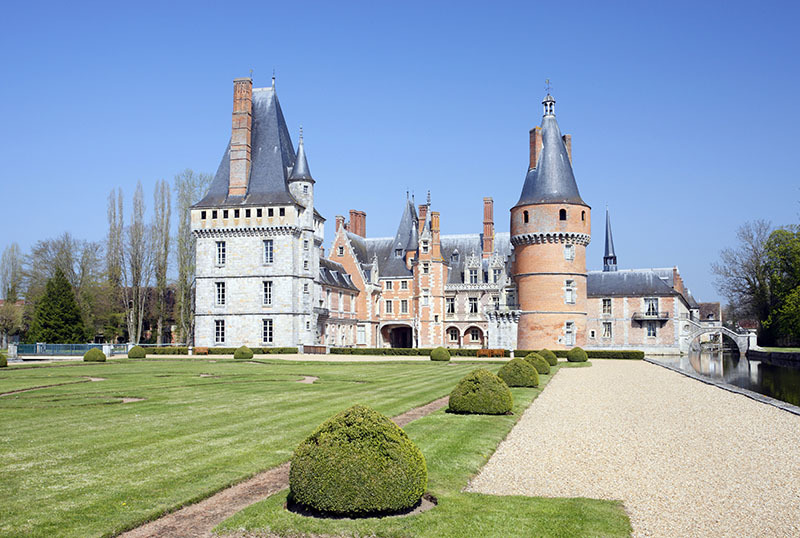 Next, stop off at the beautiful Château de Maintenon made famous by the marquise. 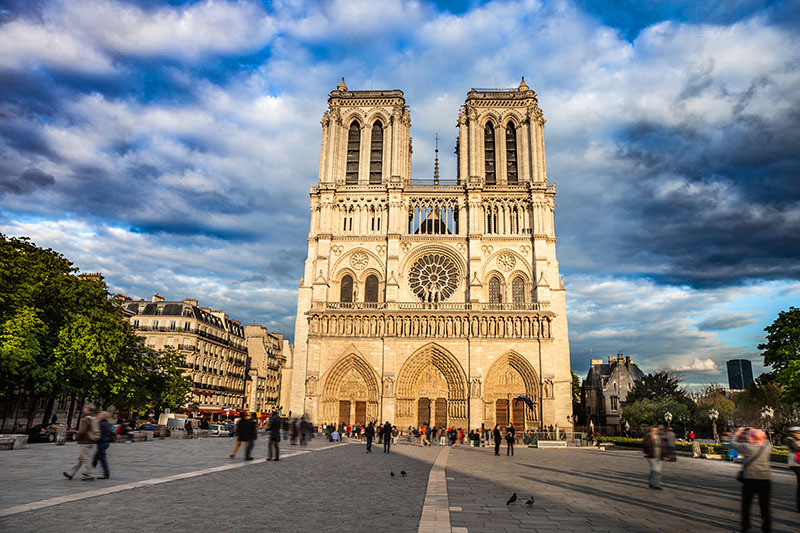 Finally, the touristic pinnacle of your day which can be seen from distance, Chartres Cathedral, a novel and Gothic architectural gem, renowned worldwide.